We met David through our online shop, with a very special order placed of two birds very close to his heart. Two birds he had travelled to find, of course. A custom size request for a privileged position in his home, we had to find out more. And it turns out, we were in the presence of an award winning photographer in love with the wild. His travels have taken him around the most stunning Australian landscapes, even those we would never imagine, in search of species in their natural environments. Those environments that are fading, getting smaller, making it more difficult for species to thrive. David creates images that tell the stories of these animals to inspire others to stand up for what matters. 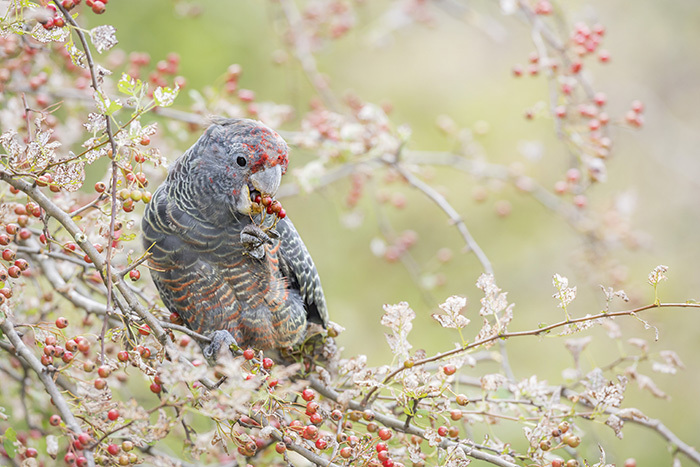 What is it that you love about birds? Birds are everywhere! In Australia our mammal fauna is pretty difficult to see as most species are nocturnal. Birds however, are conspicuous in every habitat across Australia (and I’m sure the world, but I don’t get out much). They are often incredibly beautiful, fascinating to watch, or sometimes just rare and therefore even more special to see. You come across as a person who cares deeply about your subjects. What are your thoughts on conservation and preservation of animal habitats? Do you get involved in any way in this area? I often feel at a loss as to how to help! Seeing guys like you (Eggpicnic) doing such wonderful practical things, inspires me to try harder to do more. I recently approached Devil Ark to go and take some images for them which was an amazing experience that I was also able to share with my family. 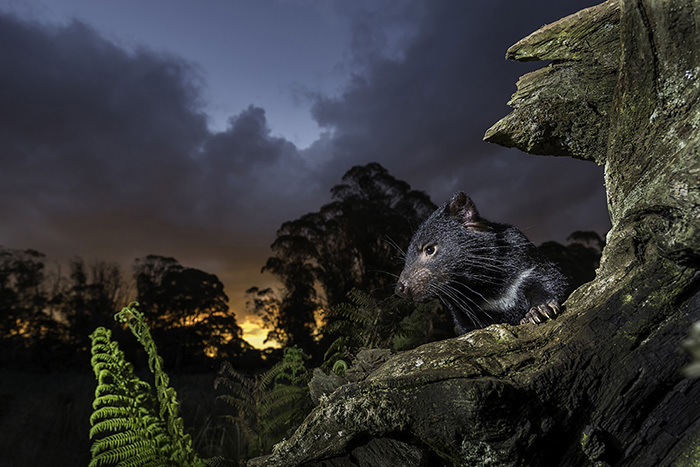 Tasmanian Devil populations have plummeted over the last decade or more as Devil Facial Tumour disease has spread with devastating consequences. Devil Ark is a large scale captive breeding facility and insurance population on the mainland in NSW set up by Tim Faulkner and the Australian Reptile Park. Seeing how much effort they have put in to save this species is incredible and humbling, so I thought the least I could do was take a few photos for them! What do you believe is our place in the natural world? We are so blessed to live in a world with so much natural beauty. It breaks my heart to see how much of creation is being treated with such apathy or contempt, and how much we are losing. 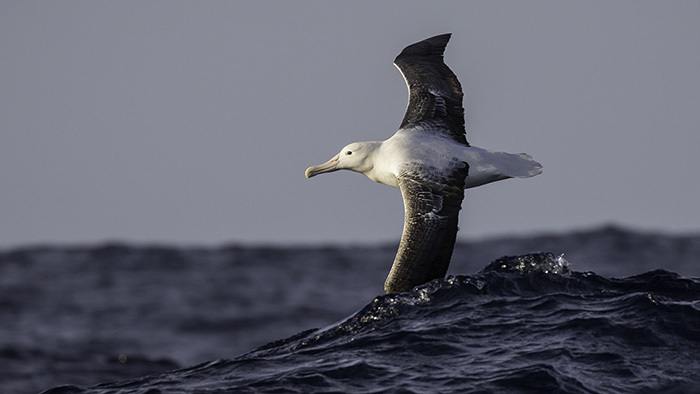 As a Christian I believe that we are called to be custodians of the natural world and to look after it as it is something so incredible and valuable. Being out in nature is my spiritual happy place. I don’t want to live in a world without happiness. How do you see the future of Australian wildlife? 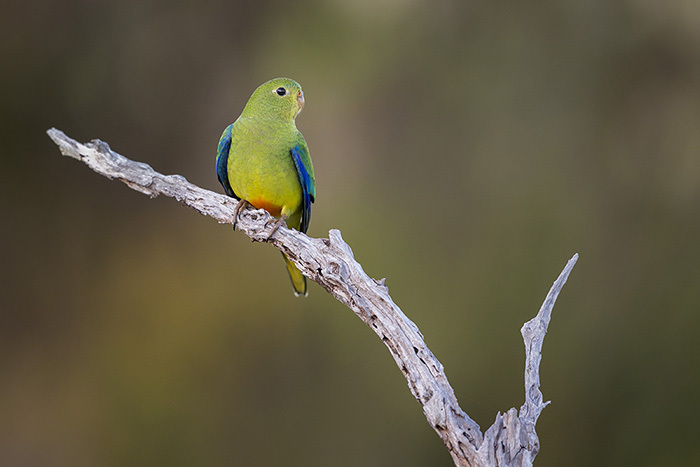 On one hand we see species such as the Orange-bellied Parrot which for all intents and purposes are functionally extinct already. And that is sad. We also see a government who can’t even believe that there is a problem with how we are treating the world and who are more focused on reaping all goodness from the land. But on the other hand there are still many committed people who continue to stand up for what they believe in, who buy little blocks of land as wildlife sanctuaries, who support worthy causes, and who give voice to oppose the things they believe in. 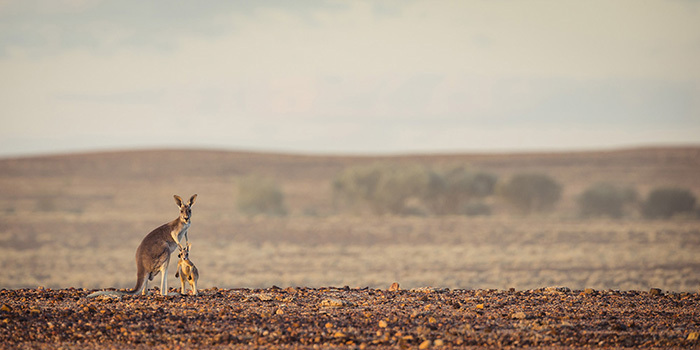 People like Devil Ark, Australian Wildlife Conservancy add a larger voice and action to really play a part in protecting our wildlife and guarding what we love. How can photography help the environment? I truly hope that what we as photographers do can help. 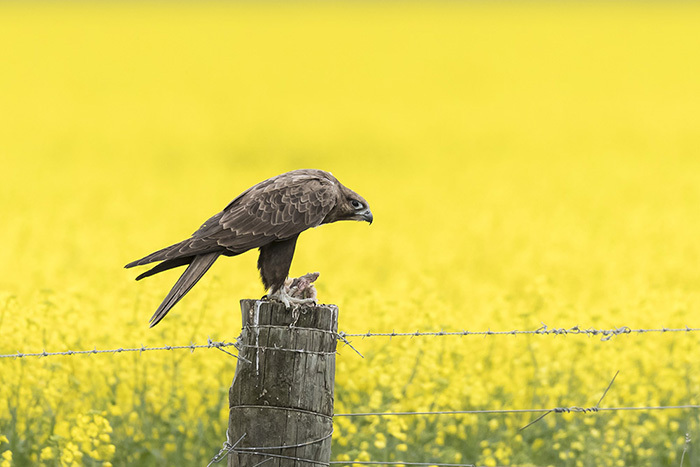 Maybe its someone seeing the beauty of a rare bird that they had never even heard of, or an image that shows the sadness of destruction of habitat; the aim is for people to connect with an image and the story that the image tells. Out of all the places you’ve been, if you could pinpoint one adventure as your favourite, which would it be? I would have to pick two, sorry! First was a trip to outback Queensland a few years ago with fellow wildlife photographers Henry Cook and Fatih Sam. We were camped near a dam in the absolute middle of nowhere, and were treated to the spectacle of tens of thousands of Flock Bronzewings gathering to drink. Simply mind blowing! 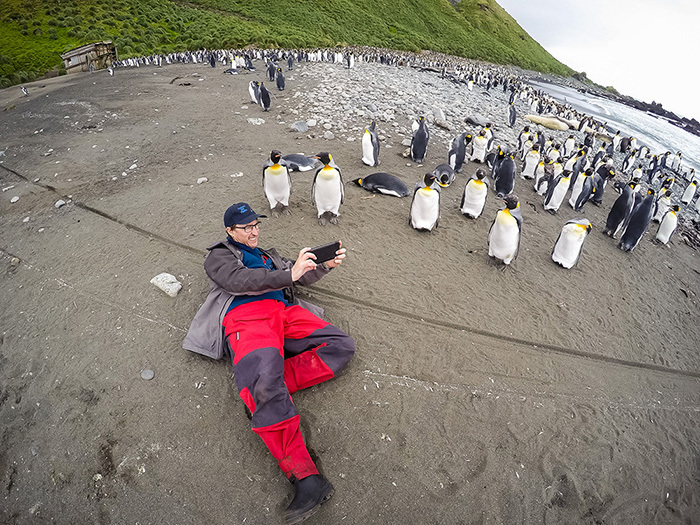 The second was a trip to Macquarie Island in the subantarctic with Heritage Expeditions. 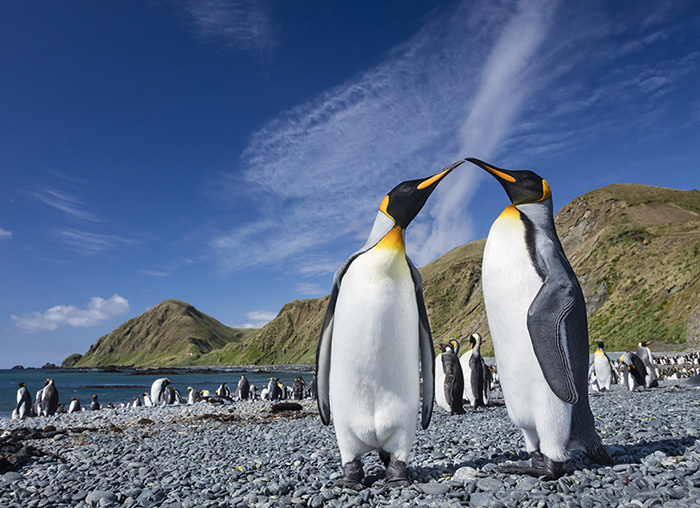 Like a lot of people I love penguins, and going to “Macca” has been on my bucket list for many, many years. To sit with thousands of King Penguins listening to their trumpeting was an experience that will stay with me forever. If you had the photos you’ve taken in front of you, which one speaks to you the most? An impossible question to answer, I think. Looking at your own work, you are so caught up in different memories and often too close to an image for it to truly speak to you personally. Perhaps what is more important is which image speaks to the viewer the most? Which image shows that viewer something beautiful and moves them to a point of caring enough to stand up for our environment? My hope is indeed for that outcome, where my images might inspire others to love and to care more.